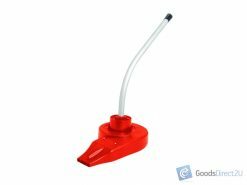 We’ve sold HUNDREDS of Petrol Garden Tools and our customers keep coming back! 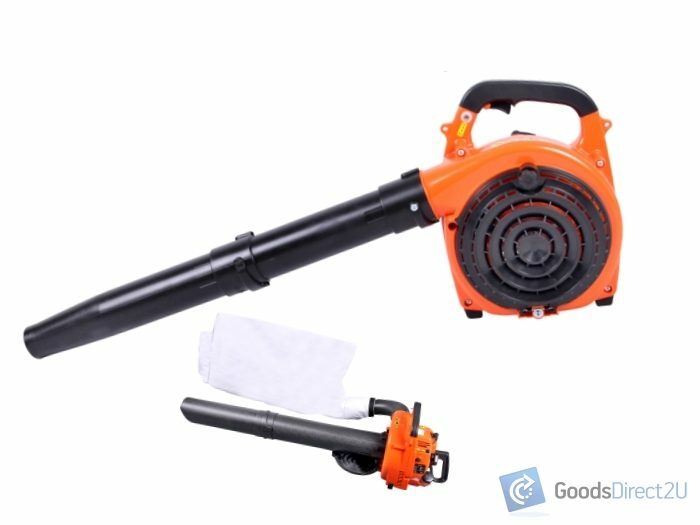 This Blower & Vacuum will save you time and effort, enabling you to get stuck into the garden and clean up! Buy with confidence, manufactured by KNK ® – The Power Pro © built for the USA and Spanish Market our garden equipment has a premier distinction. If you’re looking for a Leaf Blower or Vacuum that will do the job then this is the one for you! 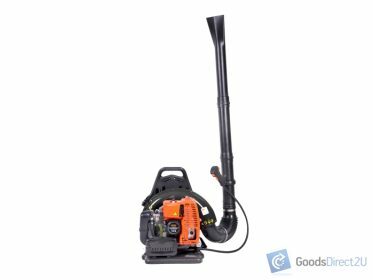 KWs: gas Leaf blower handheld, handheld leaf blower, petrol leaf blower, heaf blower vacuum, leaf blower vac, leaf blower petrol, leaf blowers, handheld vacuum, leaf vacuum, petrol air blower vacuum.